Krayfish is a Wyoming native and has worked in the fly fishing biz since he was 12 years old. Kray started in the Fly shop but soon realized he had to be out on the water. When Krayfish first started guiding the clients had to tow the boat because he was only 14 years old and didn’t have a driver’s license yet. “The fish” as he is affectionately called around the shop, has been guiding for 14 years now, and is great guide as well as fisherman and can always have fun on the water. 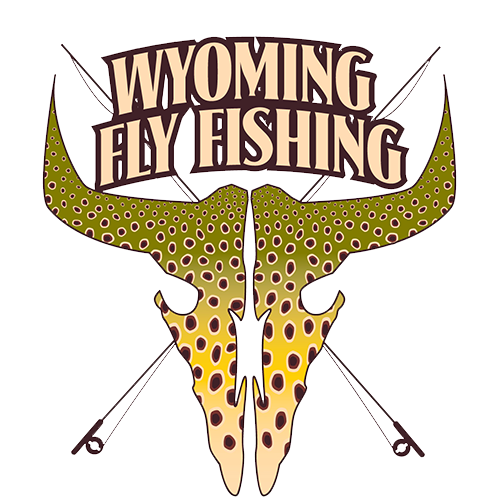 Now in his late 20's Kray is the head guide here at Wyoming Fly Fishing. 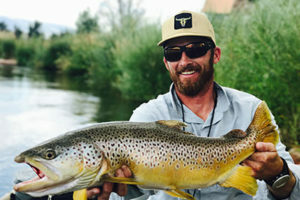 Kray is also one of the most requested guides and is a pleasure to fish with, his enthusiasm is contagious and he is always stoked to hit the river with friends and clients. The boy is super fishy and if he wasn’t always doubled up on the river I would probably fish around him more. To sum up Kray was born into this, grew up with it, and now lives for it.